Our technical department will provide our customers with the necessary details to use our products and advise the right color for each use. 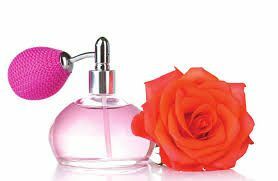 There are many cosmetic color regulations around the world. Our regulatory team will support our customers and help them to use the most suitable product for your application. 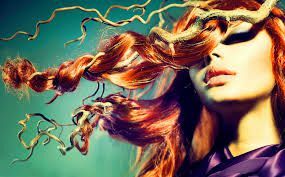 Our company is providing the largest range of hair dyes. This is including temporary, semipermanent dyes and oxidation inermediates. The semipermanent range is including acid, basic and nitro dyes. Please contact our technical department if you need any support in your hair dying projects.